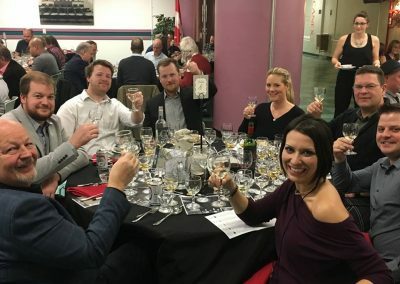 Our Whisky Tasting Fundraiser is back for its 7th year! 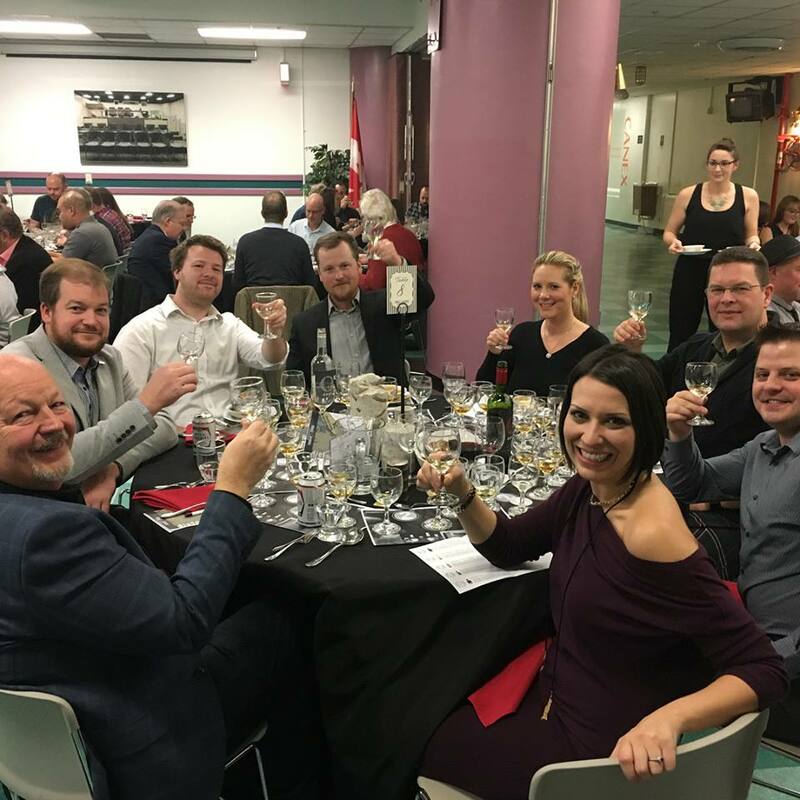 Whisky Business is a multisensory experience that includes 5 mouth-watering whiskies paired with 5 epicurean food samples. 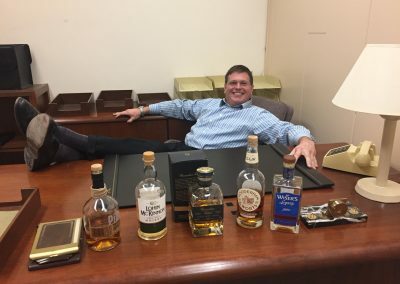 Geoffrey J Skeggs, master sommelier, will walk you through how various influences determine the distinct characteristics in particular whiskies, the importance of ageing, and the process of maturation. Our creative food pairings are thoughtfully prepared by and sponsored by The Swan at Carp. 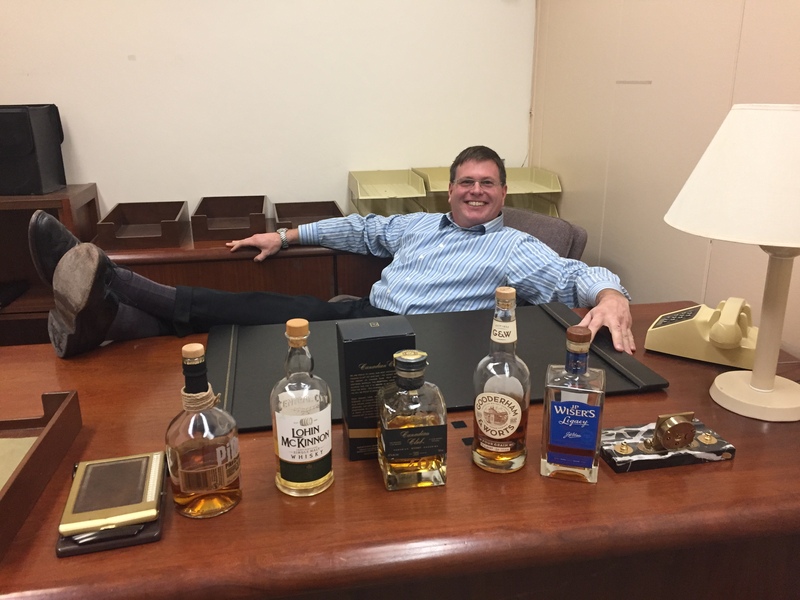 In addition to the whisky and food pairings, there will be a selection of extraordinary prizes for raffle – stay tuned! 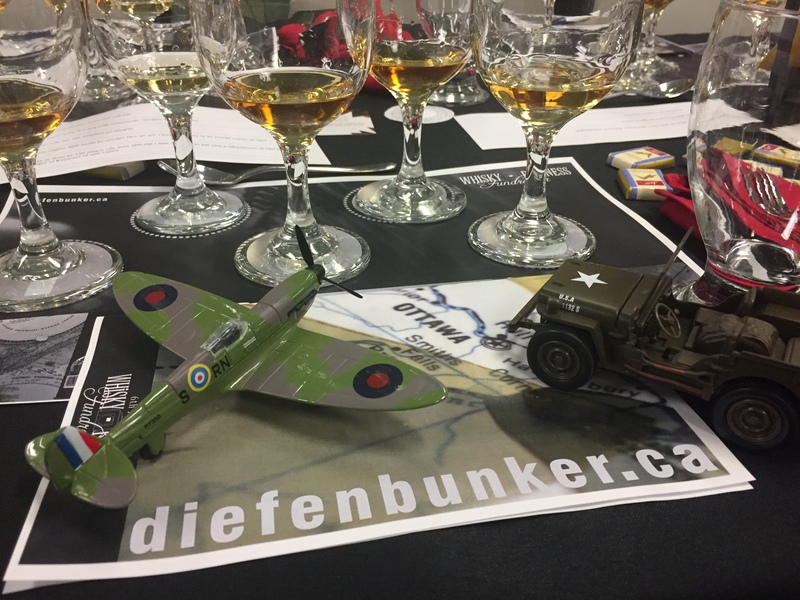 The Diefenbunker is a not-for-profit, registered charity. 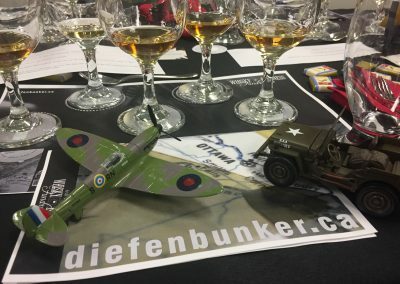 By attending and contributing to this event, you are helping us to preserve the Bunker and support our educational programming. Thank you!